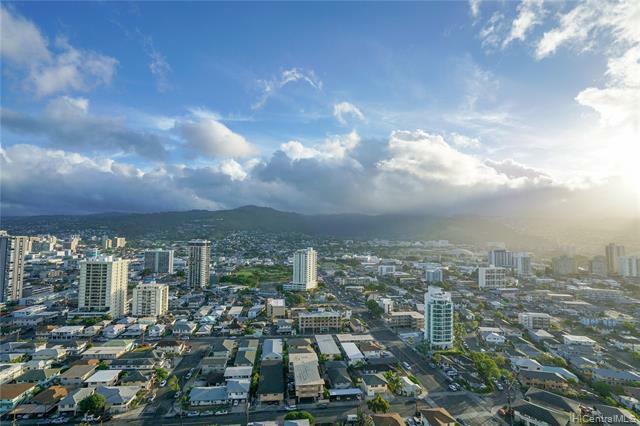 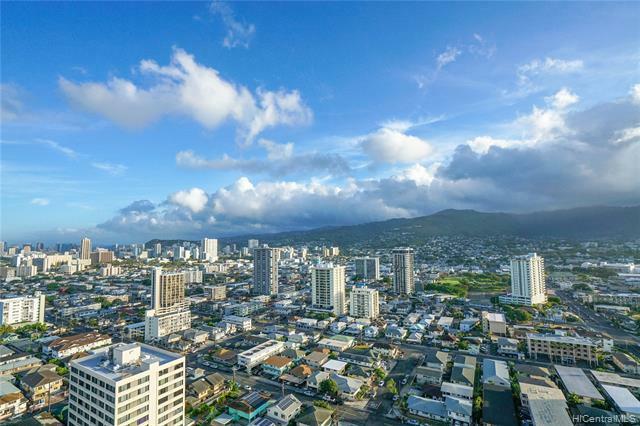 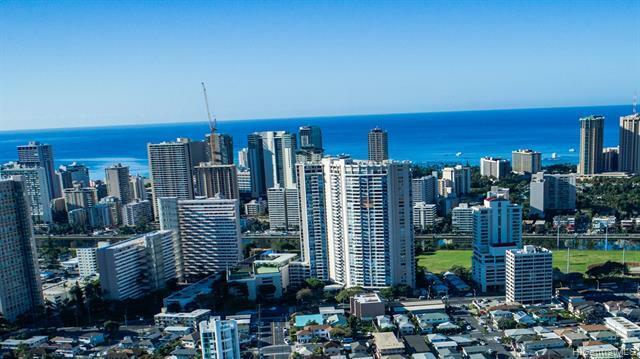 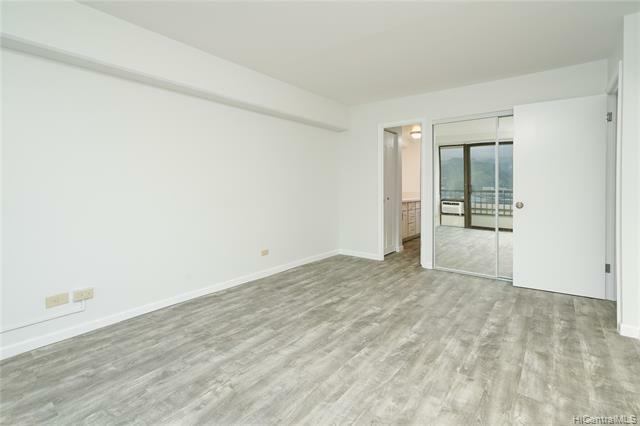 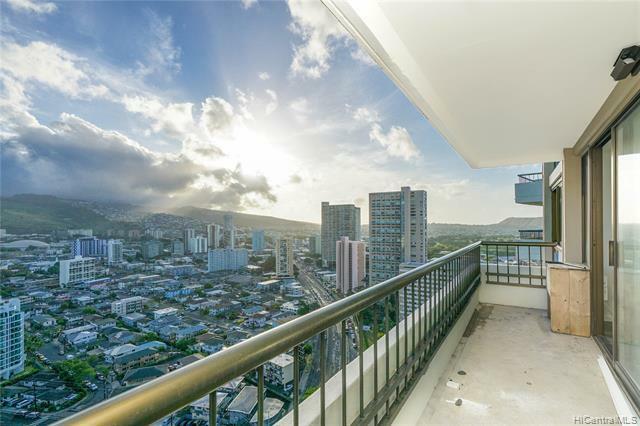 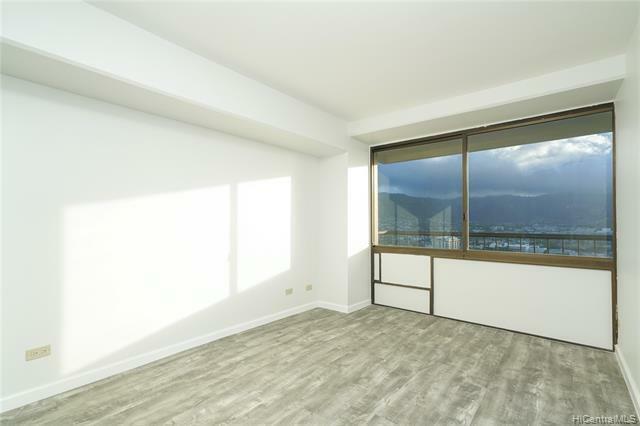 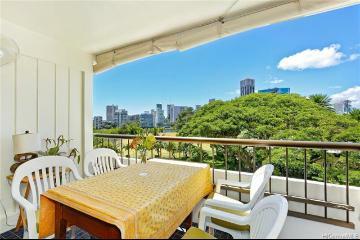 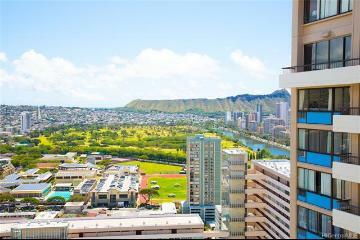 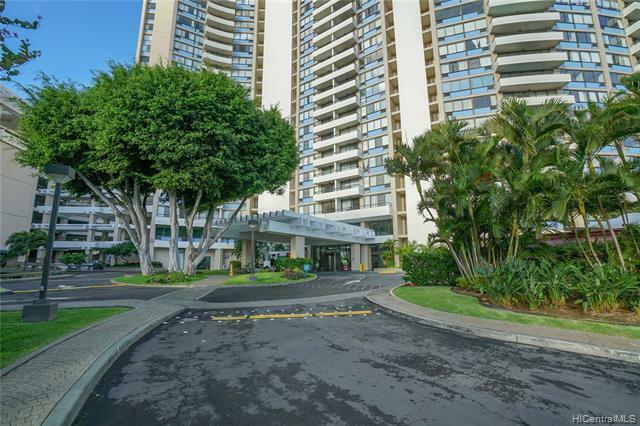 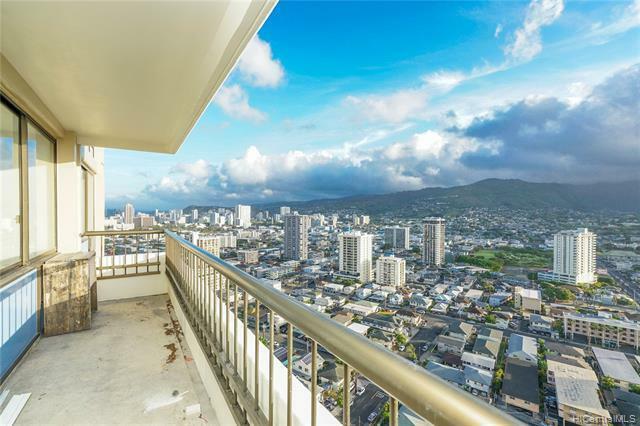 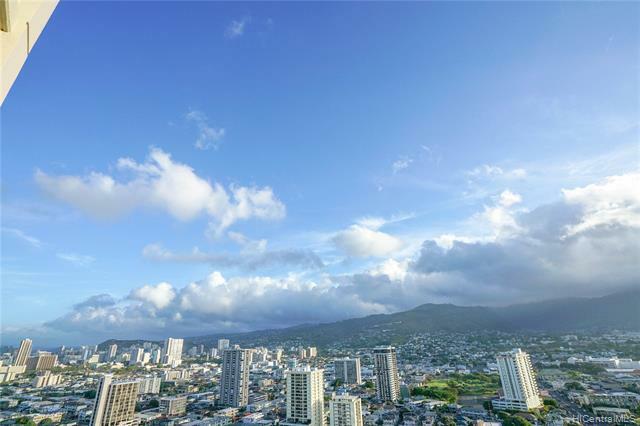 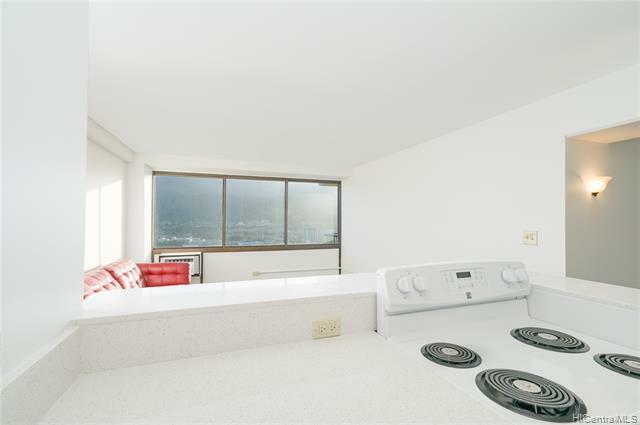 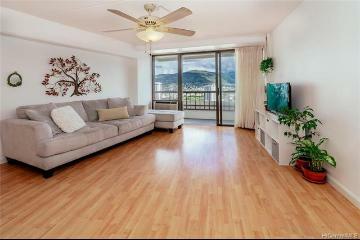 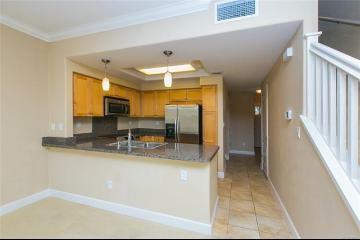 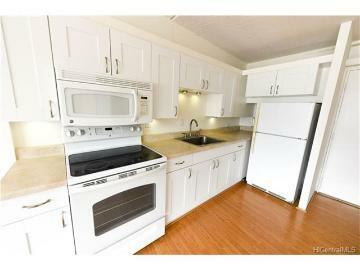 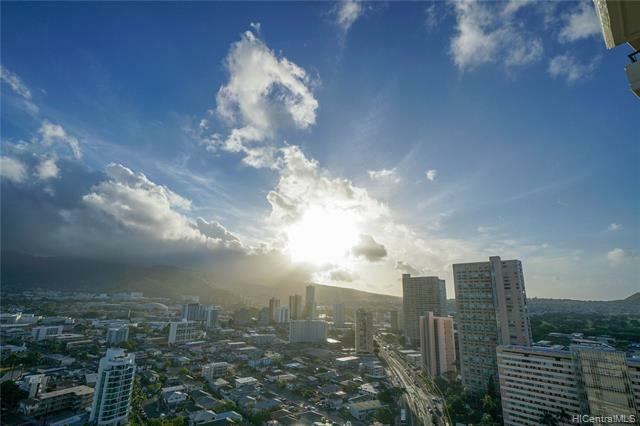 Welcome home to your fully renovated 27th floor unit with unobstructed panoramic views of the Ko’olau Mountain Range! 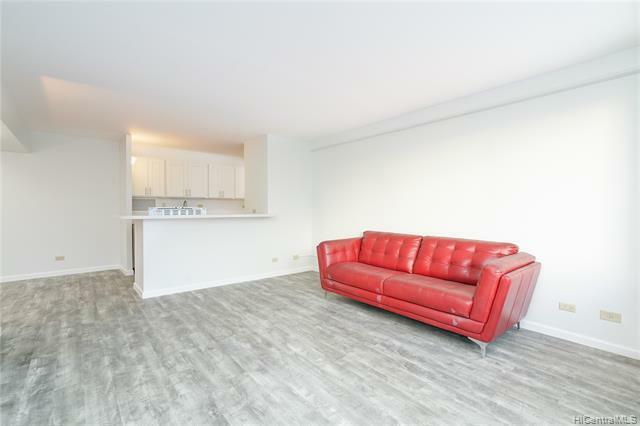 Enjoy the feel of a new unit without paying the new building price. 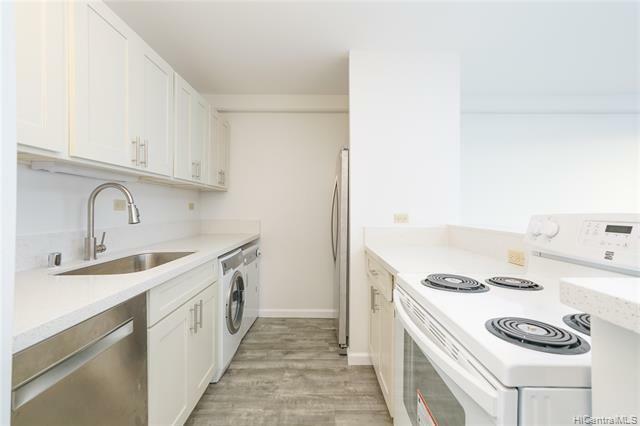 Kitchen includes brand new quartz countertops, appliances (stainless steel dishwasher and fridge), cabinets, farmhouse sink, and fixtures. 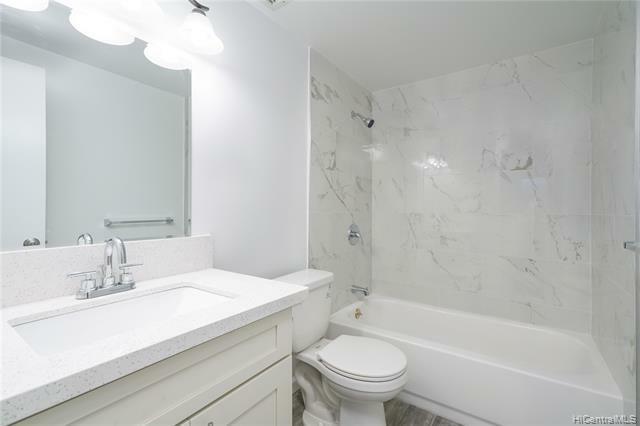 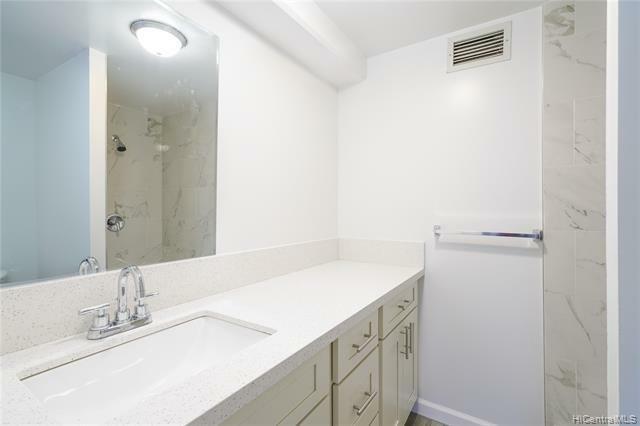 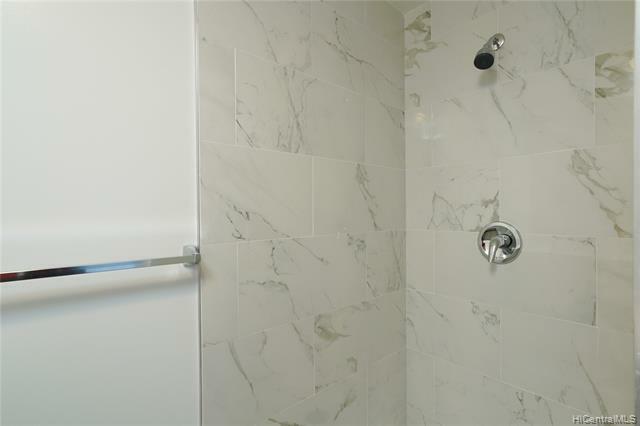 Bathrooms feature new tiled shower, tub, toilet, vanity, cabinets, and quartz countertops. 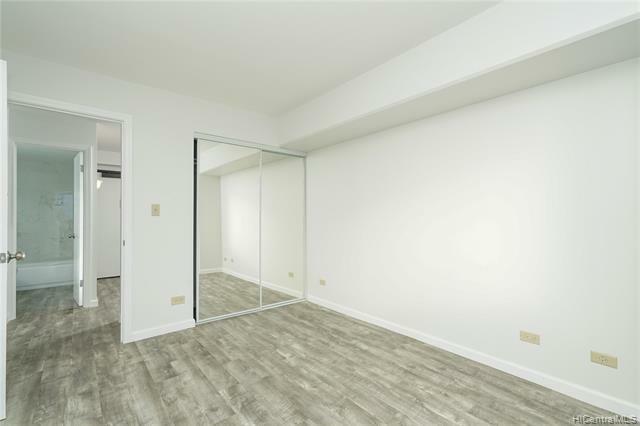 Interior has been fully painted and with waterproof vinyl plank flooring throughout the unit. 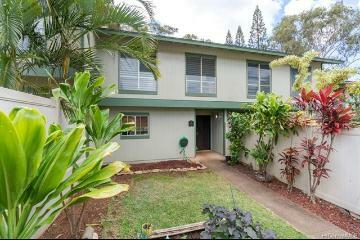 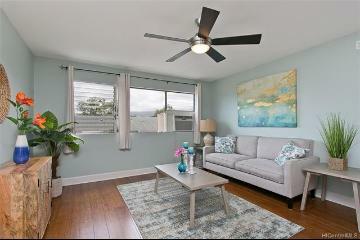 Enjoy the view from your cool Mauka facing covered lanai. 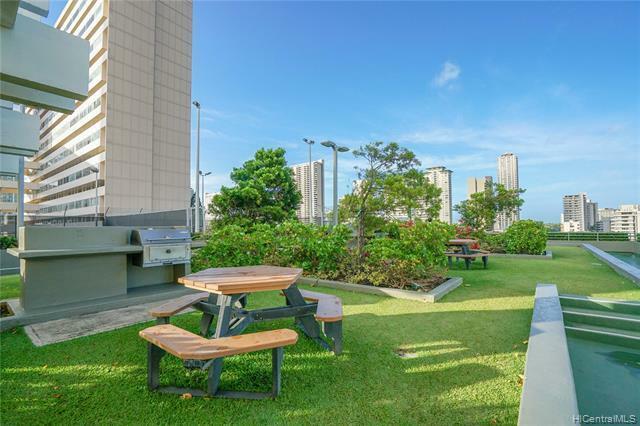 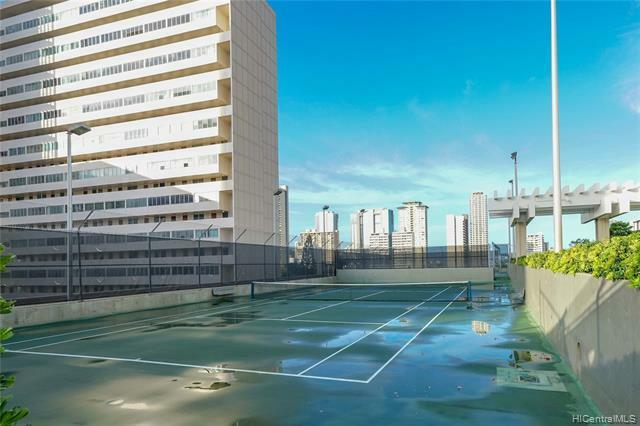 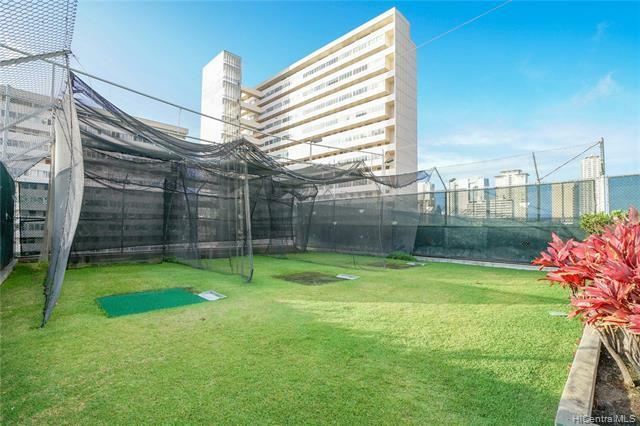 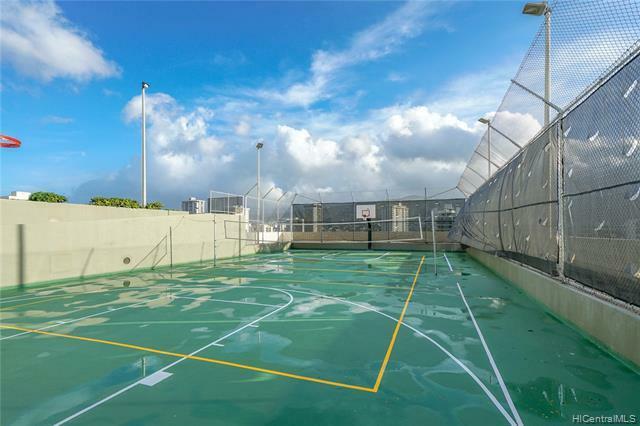 Building hosts a ton of amenities which includes pool, tennis courts, walking path, sauna, and BBQ area. 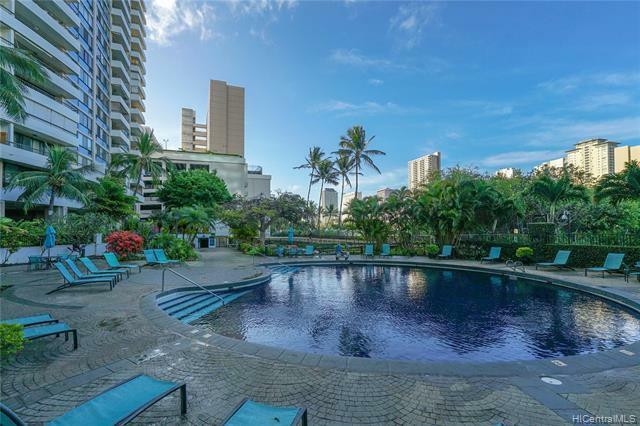 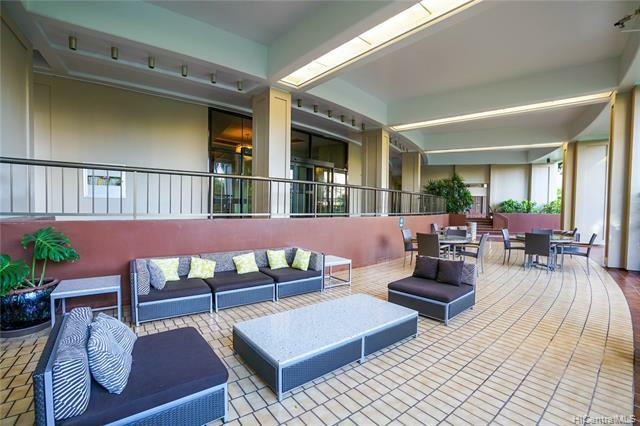 Conveniently located with Ala Moana, Mccully Shopping Center, and UH Manoa less than 10 minutes away. 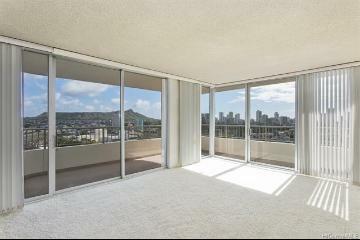 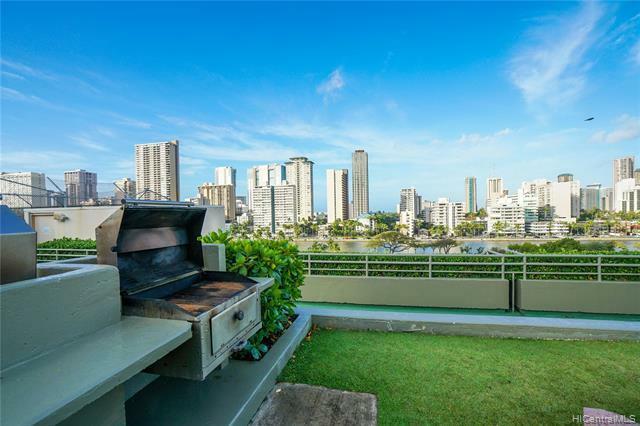 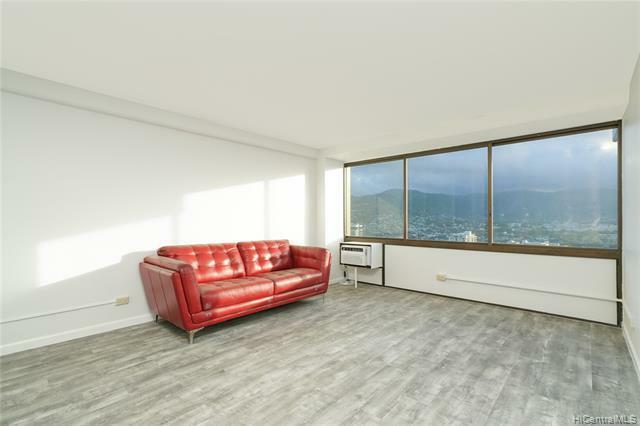 2333 Kapiolani Boulevard, 2701, Honolulu, HI.